This year marked the centenary from the demise of Mikelang Sapiano, the famous horolgist and mechanic who lived for most of his life in Luqa. For this occassion the Local Council together with a spcially appointed Sub Committee and the two Local Band Clubs organised a series of activities. 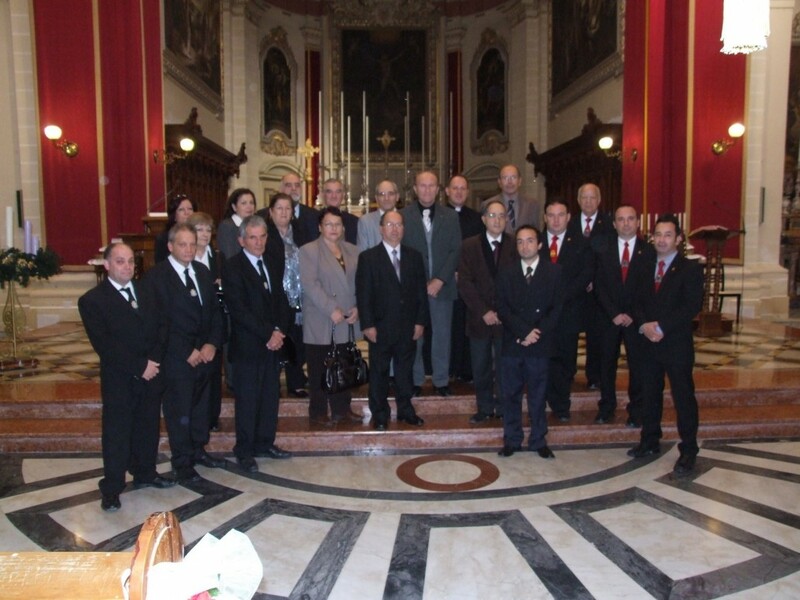 On the 2nd December the activities started by a ceremonial Mass. After the Mass the members of the Local Council went to Pawlu Magri Street where Mikelang Sapiano used to live and the Mayor inaugurated a plaque with a bronze relief of Sapiano. The activities continued with a visit to the Union Band Club which showed a documentary on the life of Sapiano. St. Andrew’s Band Club organised an exhibtion of artefacts used by Sapiano and other information related to him.